It might not be a resounding victory for the profession, but it’s better than a resounding defeat. For weeks now, tax preparers and their clients have raised their voices with the AICPA, the MACPA, and other state CPA societies in a deafening and unmistakable message to the IRS: Revamp the onerous and confusing tangible property regulations. In Maryland alone, the MACPA’s federal tax listserv has been swamped with messages from CPAs seeking answers to a seemingly unending series of frustrating questions. The IRS apparently was listening. 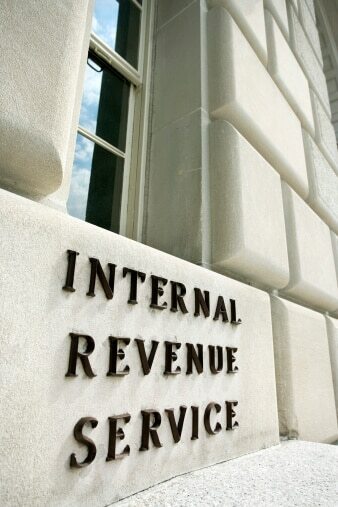 IRS officials have released a new revenue procedure that eases the tangible property compliance burden for small businesses. Specifically, the IRS document “allows small businesses to change a method of accounting under the final tangible property regulations on a prospective basis for the first taxable year beginning on or after Jan. 1, 2014,” the IRS states. According to the Journal of Accountancy, the revenue procedure defines a small business “as one with total assets of less than $10 million on the first day of the tax year for which the accounting method change is effective or average annual gross receipts of $10 million or less for the prior three tax years. Read the revenue procedure in its entirety. The announcement was praised by the profession. Will this do the trick? Time will tell. The announcement generated even more questions on the MACPA’s listserv, so all is not yet crystal clear. But it’s a first step … and I believe in first steps.